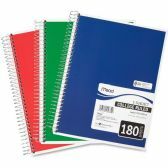 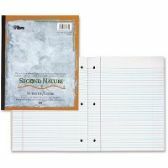 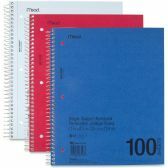 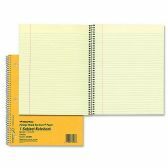 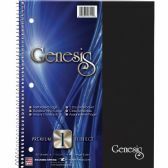 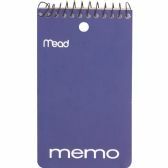 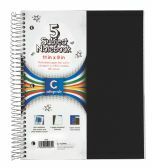 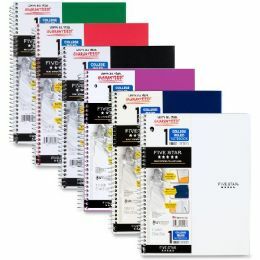 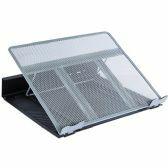 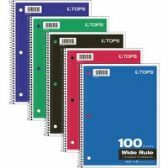 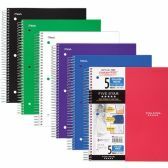 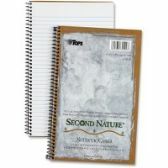 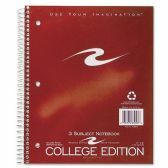 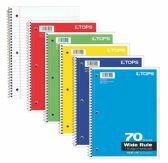 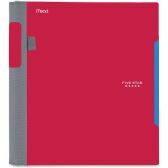 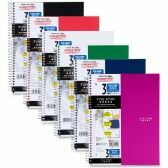 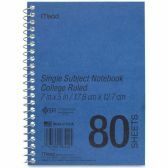 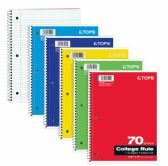 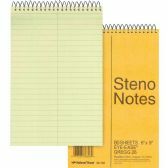 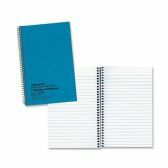 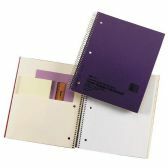 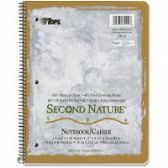 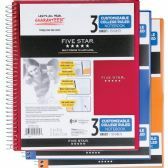 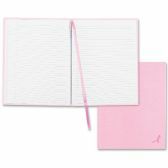 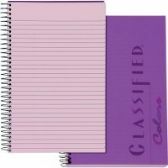 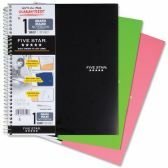 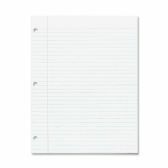 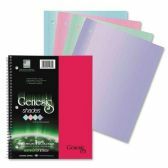 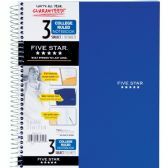 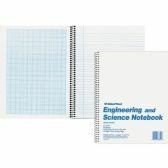 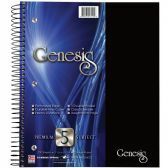 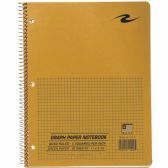 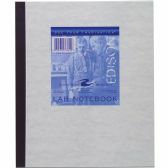 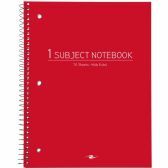 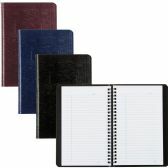 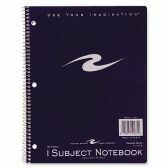 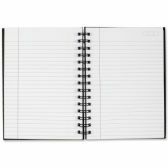 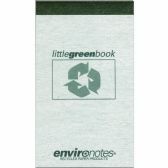 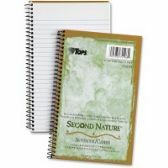 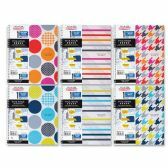 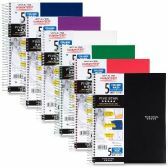 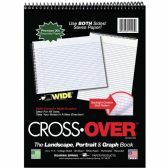 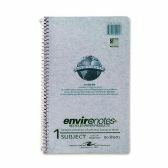 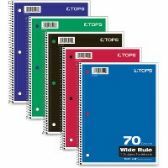 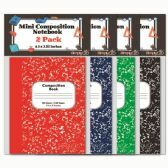 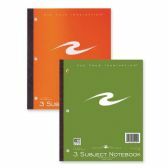 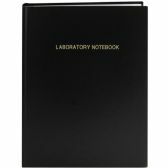 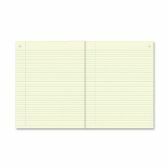 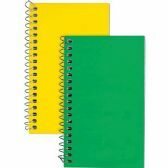 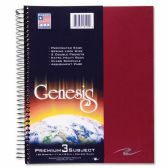 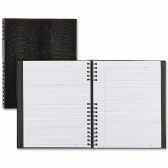 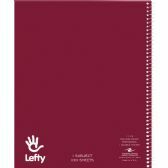 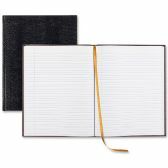 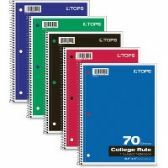 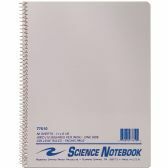 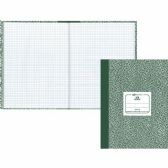 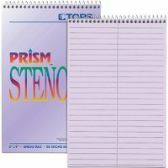 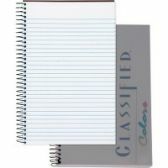 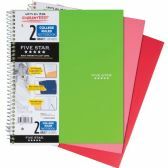 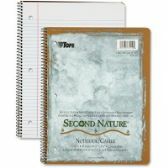 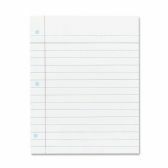 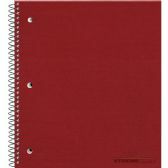 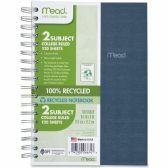 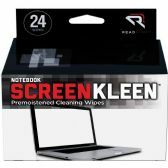 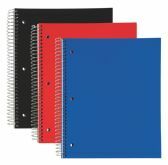 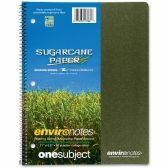 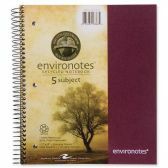 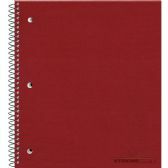 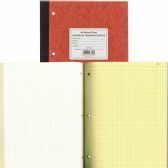 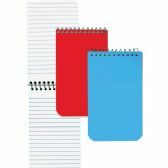 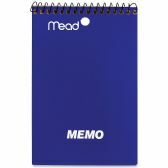 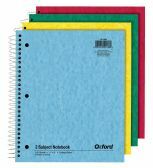 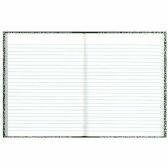 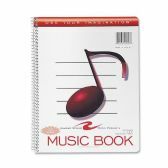 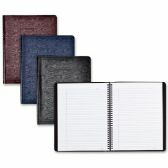 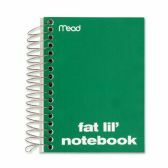 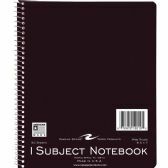 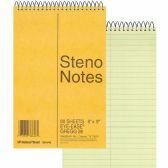 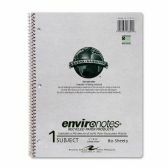 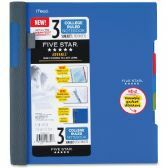 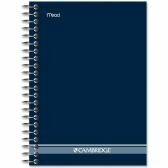 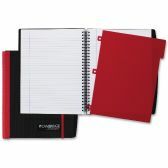 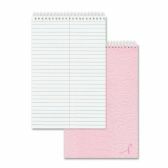 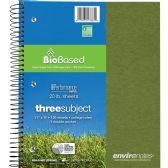 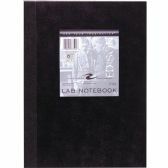 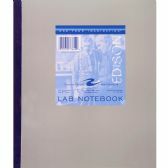 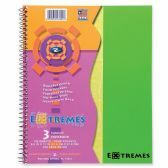 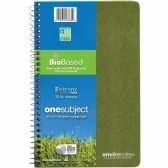 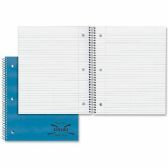 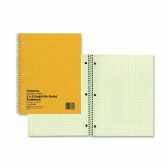 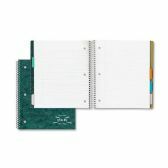 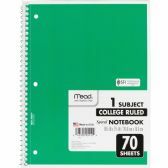 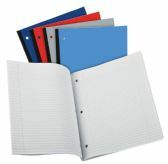 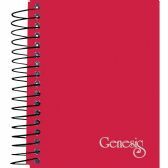 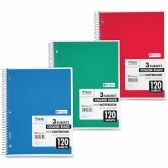 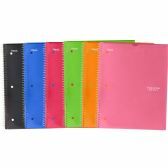 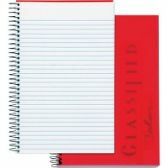 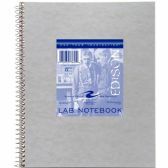 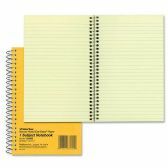 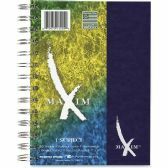 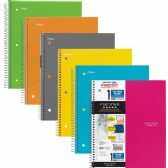 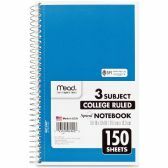 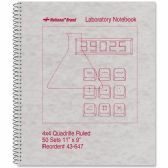 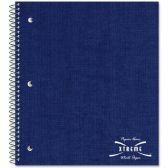 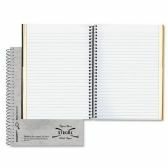 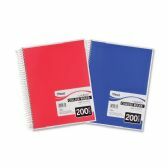 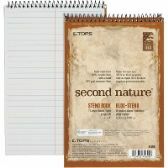 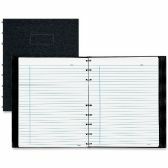 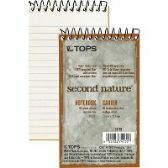 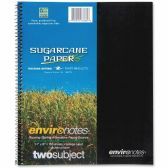 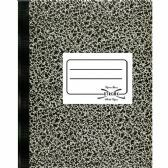 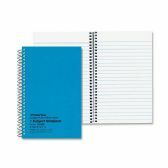 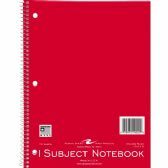 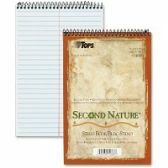 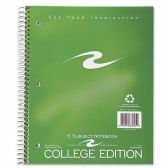 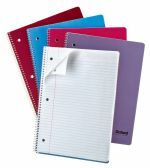 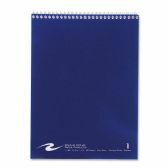 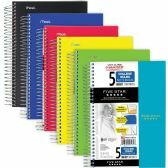 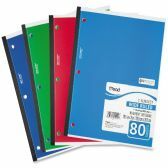 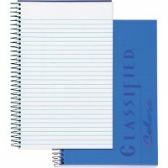 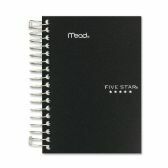 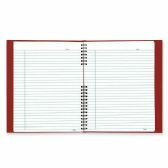 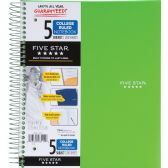 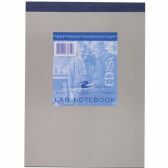 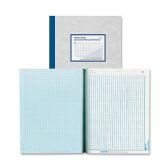 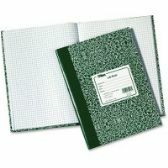 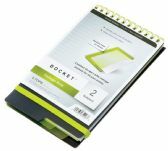 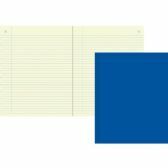 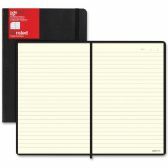 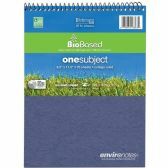 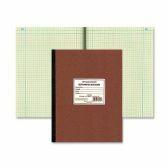 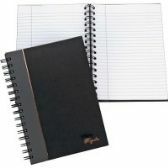 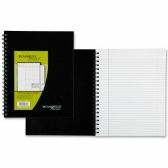 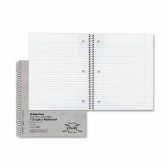 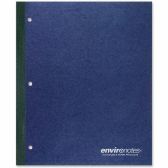 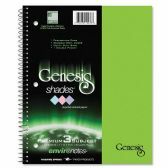 Wirebound notebook features durable poly covers in assorted colors, college-ruled white paper, stiff, heavy-duty backs. 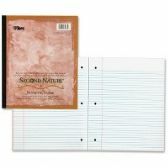 Perforated pages tear out to full size. 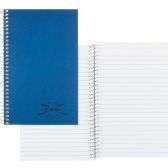 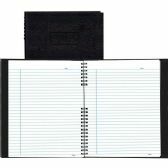 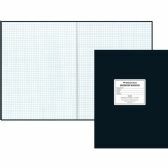 Notebook contains full-size divider pockets.